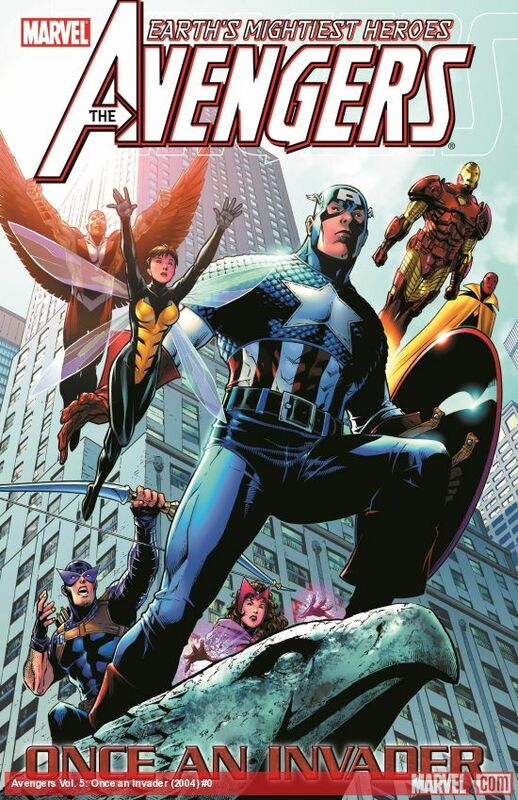 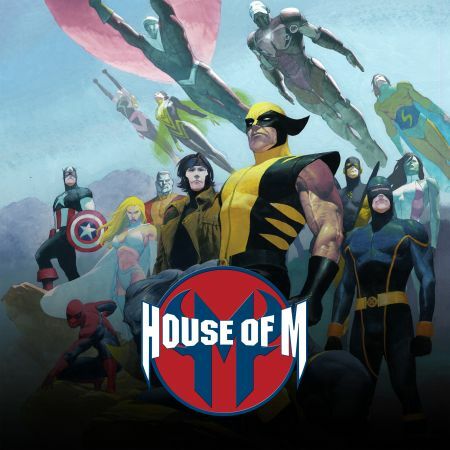 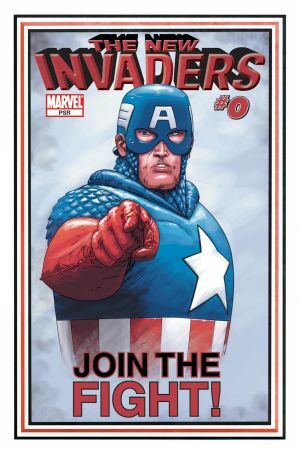 Who is the mysterious figure that claims to be Captain America, and what mission is he recruiting the super-soldiers of past wars to accomplish? 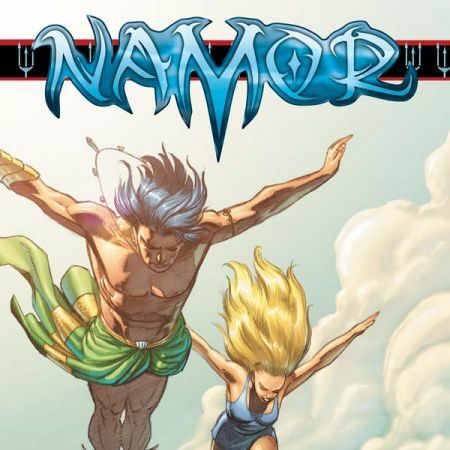 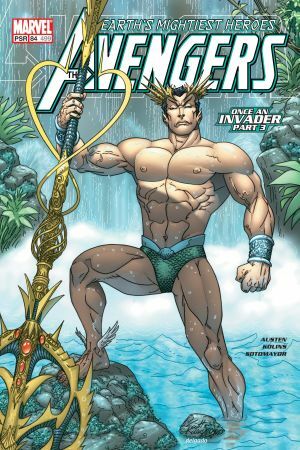 As the new Invaders hit the battlefield, Namor the Sub-Mariner marshals his forces against a crucial island nation! 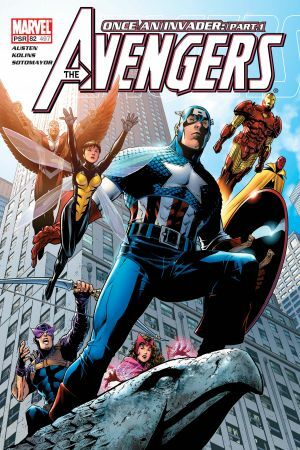 But whose side will the Avengers come down on? 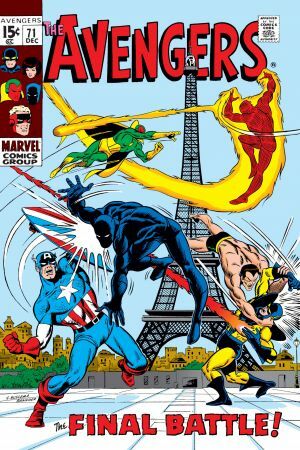 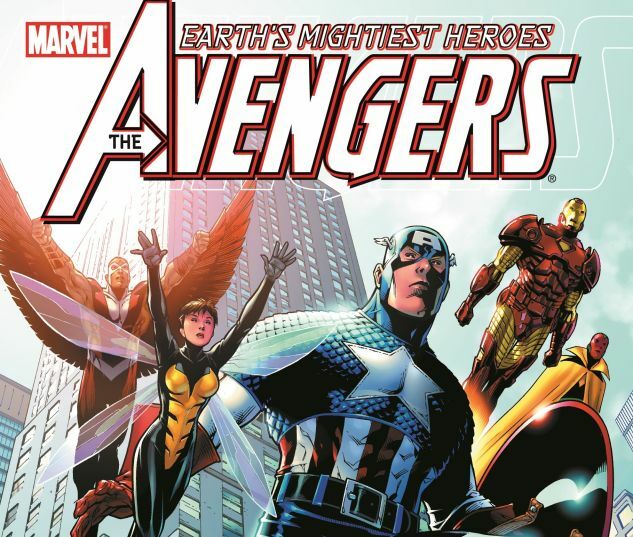 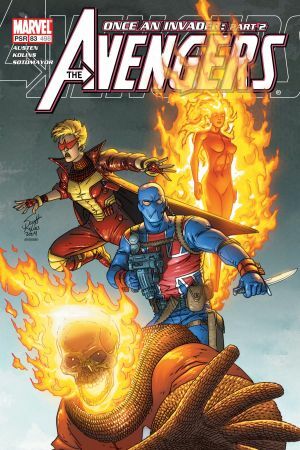 Collects AVENGERS #82-84 and INVADERS #0 - plus a classic encounter between the two teams, as told from both sides, in AVENGERS (Vol. 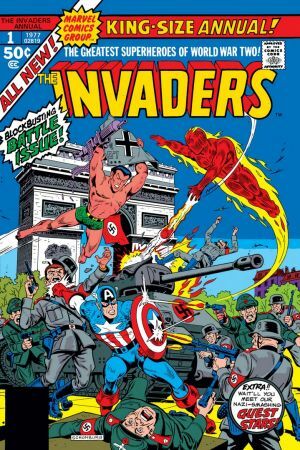 1) #71 and INVADERS ANNUAL #1!